The advancements in technology, rapid turnaround of information and big data have brought an exponential change in the way Public Relations work. And to stand out in the cut-throat competition, this is imperative for Public Relations agencies to quickly adapt to market changes. 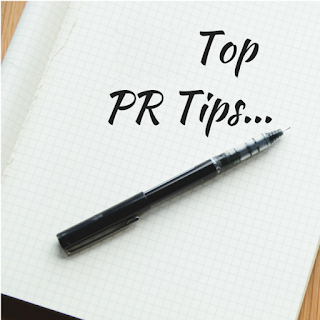 In preparation for a thriving 2016, here are 5 key tips PR experts should consider. Social Media Power Not To Be Undervalued: Socialmedia marketing plays a crucial role in enhancing awareness of the brand. These days, all big brands are using social media to interact with their audience, drive traffic to their websites and promote their messages. 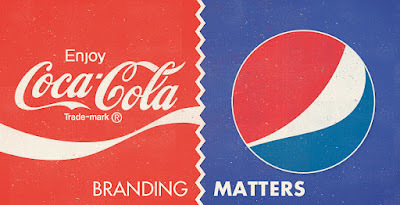 Even a majority of social media users now prefers to connect with brands through social networking sites such as Facebook, Twitter. Embrace A Better Content Marketing Strategy: All PR strategies will go in vain if you do not decide on content strategy. It is required that the content for press releases, social media, articles or blogs should be well-written, compelling and persuasive. Moreover, the value of optimized content should not be ignored as it affects the Google rankings. Use Visual Storytelling:Incorporate a picture to deliver a message is a great way for a brand to tell a story. It has already proven that the press releases that contain images capture 80% more views than releases with just text. So, Public Relations experts should ensure that their content should not only sound good, but it needs to look good too. Organize Calendar: Public Relations pros should collect and organize yearly calendars to make certain they’re positioning their clients and brands to receive maximum coverage. Jot down all major conferences or events where you’d like to pitch stories. It is advisable to pitch two or three months prior for the best chance of inclusion. Follow the submission guidelines as well as note down their deadlines on your calendar. 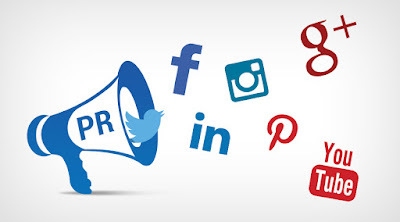 Employ Measurement Tools:If you are monitoring your customers’ website, email and social media along with PR activities, it is inefficient to go to each site individually to collect information. Instead, you can use measurement tools to gather data regarding your social media efforts, website traffic in a dashboard. With the assistance of these tools, you can monitor what worked and what didn’t that eventually assist in refining strategies. The press release analytics help to know which of your releases were read the most and how you should craft your future releases to gain maximum exposure. Constantly measure your efforts or else you will lose fans or followers, and it will ultimately damage the significance of the community you are trying to build. Everyone might have heard the importance of social media for engaging customers, building brand awareness, strengthening online presence and driving revenue growth. Obviously, there is nothing better than social media that explicitly tells about customers’ exact needs and interests. It will not be an overstatement if we say it as a panacea for all businesses. However, social media marketing is all but worthless if it is not done right. Therefore, there is a need to understand how to leverage Twitter, Instagram, LinkedIn, Pinterest, Facebook, YouTube, and other social media platforms to effortlessly prospect for more clients. Social media is all about content and marketing. Posting properly designed content promotes people to share. But to know what type of content is desirable and will be shared by the target audience, you can ask relevant questions to them about their needs and wants. It will help you learn more about your audience and then tailoring your market efforts toward them. Sharing quality content through social media is not only helpful to retain existing customers but also helps to find a whole new world of potential customers. 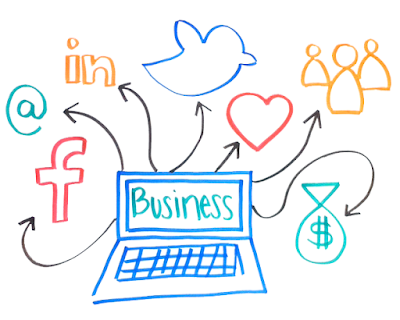 Social media is an integral tool to increase your online presence and build the brand image. Among the millions of posts appearing on social media every day, there are a few that engage users. Therefore, it is advisable to use visual content that is eye catching and wonderfully illustrates the products and services you offer. Don’t forget to add your logo while posting high quality visual content. Also, regular posting and interacting with users help to create the brand image you want on the web. If you consistently share great content, your branding efforts are bound to pay off in the long-run. Several businesses take help of social media paid campaigns to gain visibility and successfully generate leads. In an age of diminishing organic reach, paid advertisements have proven to be fruitful for building brand on social networking sites. Paid advertisements do not cost a lot and put your content in front of a broader audience in a very short period of time. With the prevalence of social media, it has become easy to track competitors and know what they are doing. It helps to monitor how they are interacting and connecting with customers to promote their businesses. Moreover, you can know about the strategies they follow and the content they post to engage their customers. Also, it will assist you to find what content is getting the best responses from their followers. These days search engines are smarter than ever before. The best thing is that most of the search engines take social media signals into account while displaying the search results. Therefore, one cannot overlook the social context in one’s entire SEO strategy. Creating and posting engaging content on your active social media platforms have a positive impact on search engine rankings. 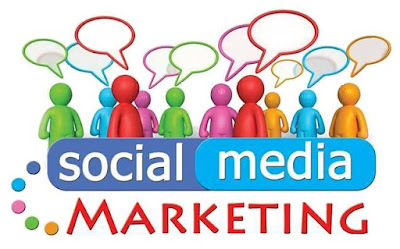 In fact, having massive numbers of active followers or connections on social mediaplatforms is another valuable way to improve your search rankings.